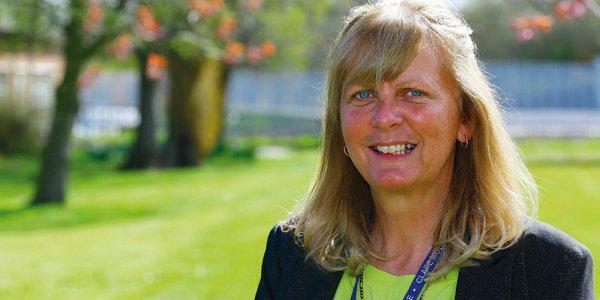 We are very proud to announce that our Head Teacher, Mrs Webster, has been featured by an education magazine. The article is and interview were Mrs Webster speaks to Educate magazine about the privilege of running a specialist school. You can read the article for yourselves by clicking here.